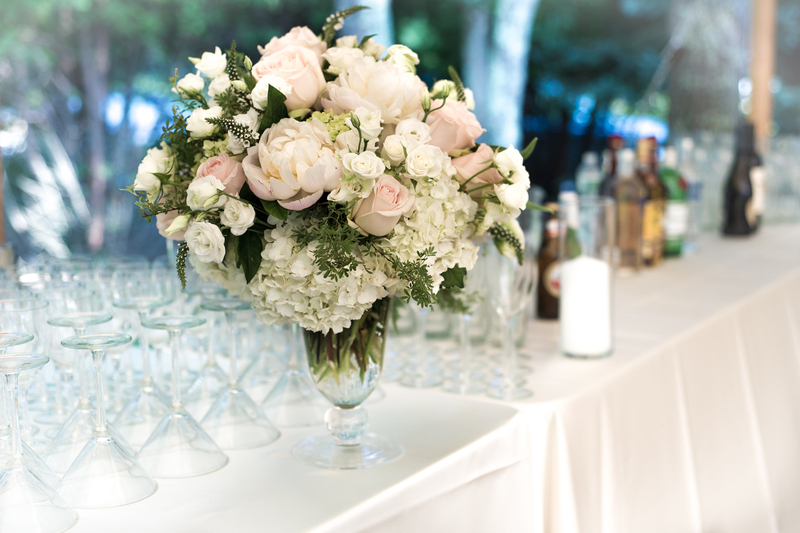 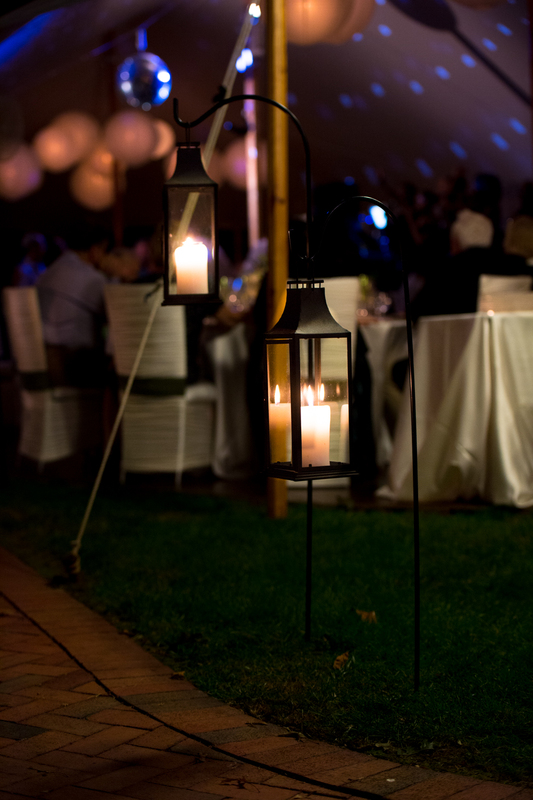 At Michael George Events, we believe that your party should be an expression of you. 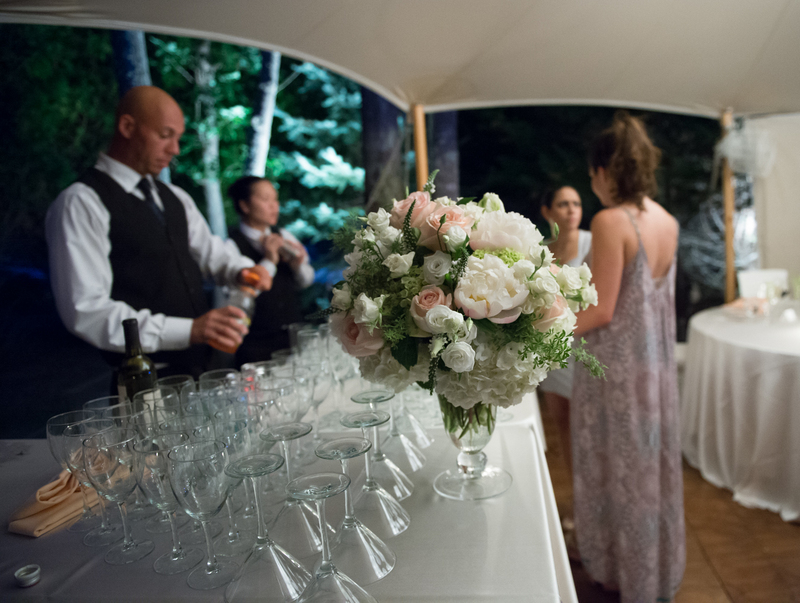 We take the time to get to know you and gain a better understanding of who you are as a person before we begin to design an event that both meets your needs and reflects you as a person. 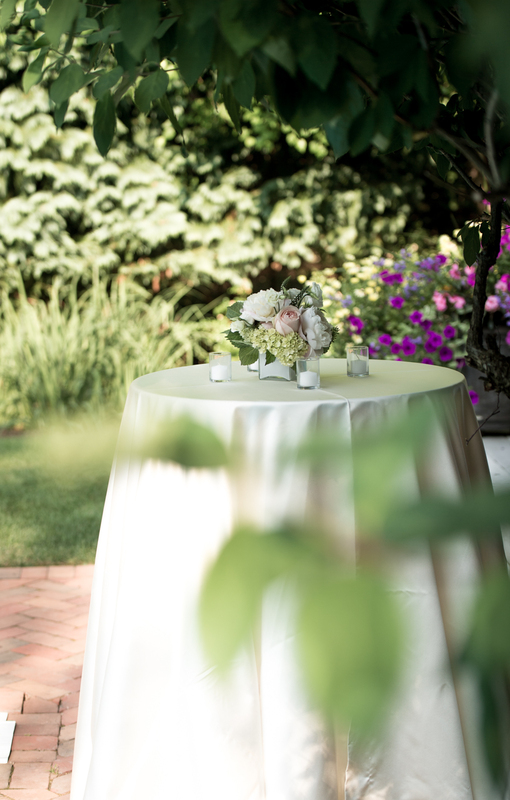 We enjoy working closely with our clients to make their visions become realities, but most important-memories. 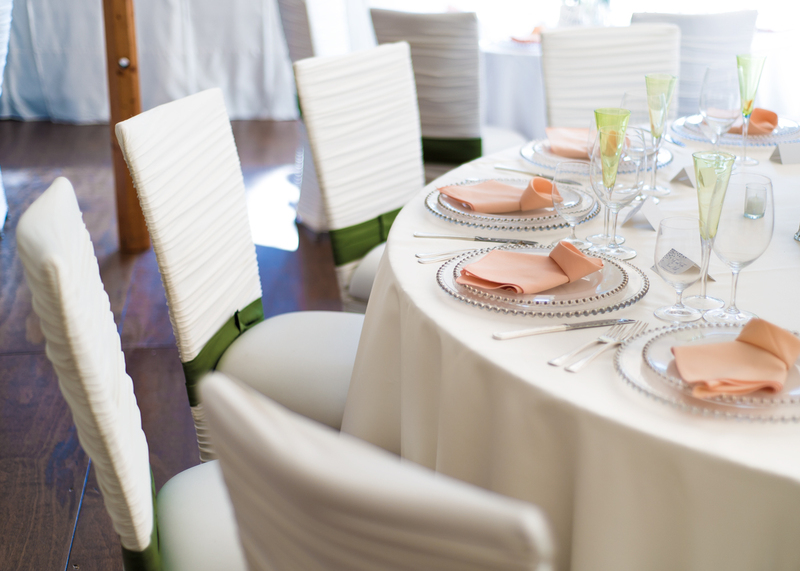 As a host, we believe you should actually be able to sit back, relax and enjoy your party and let us make the process effortless for you. 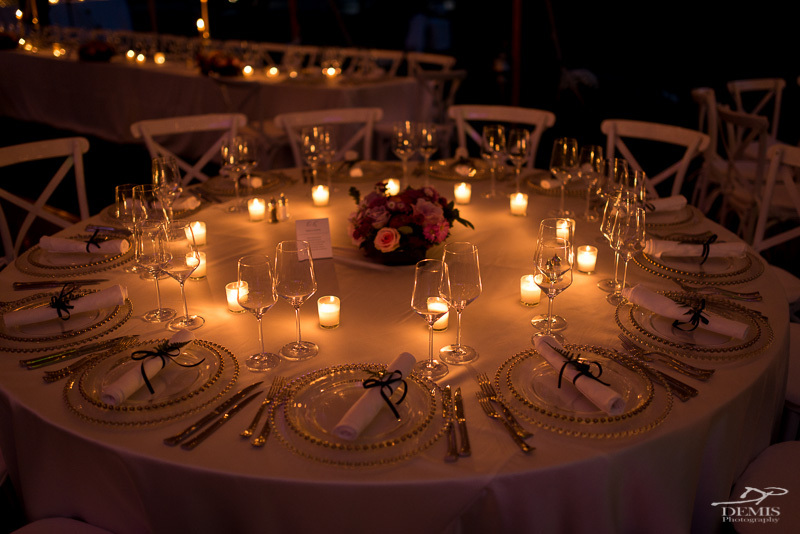 We make sure everything goes exactly as planned. 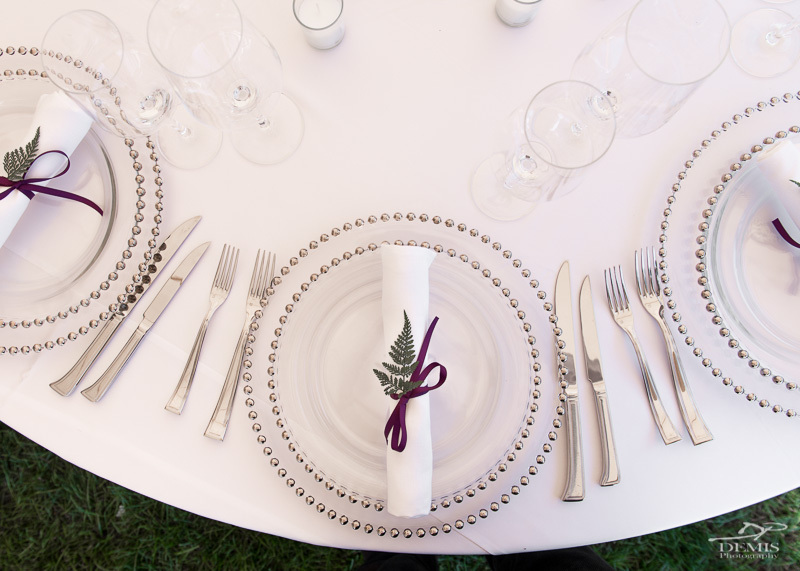 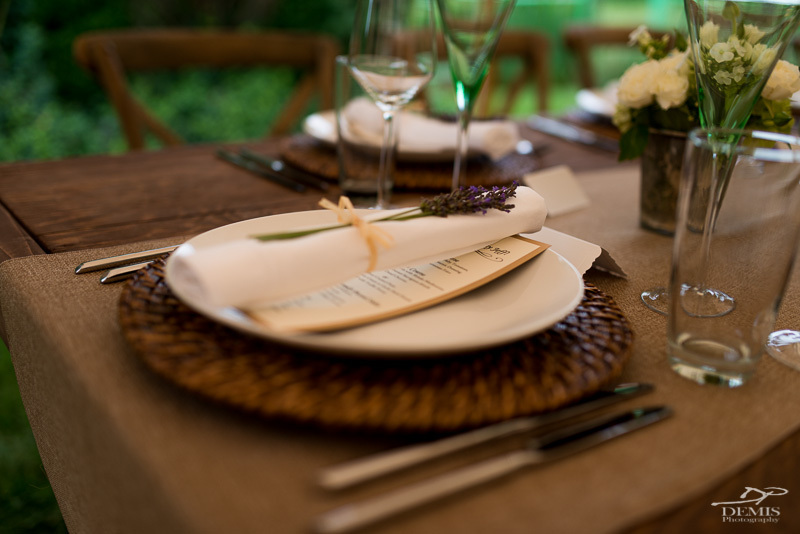 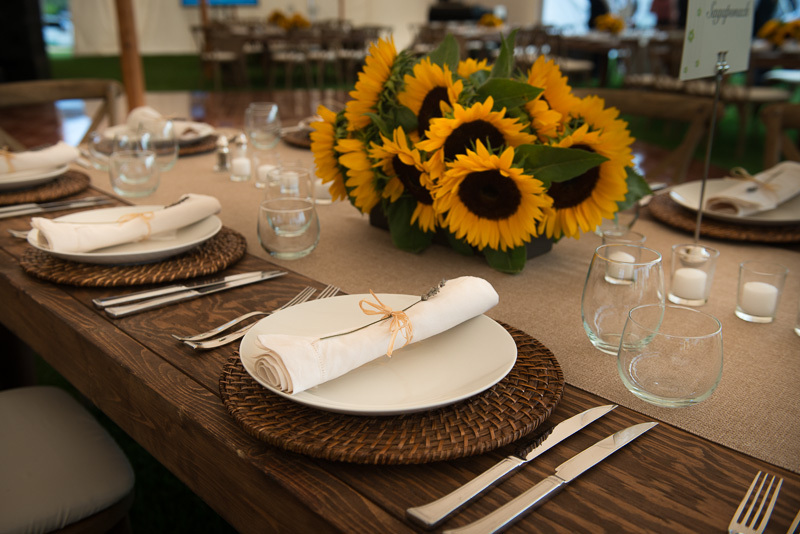 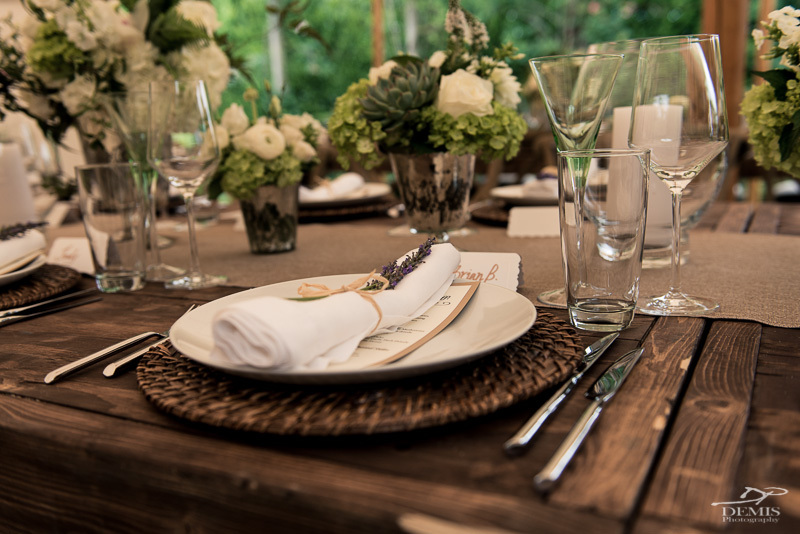 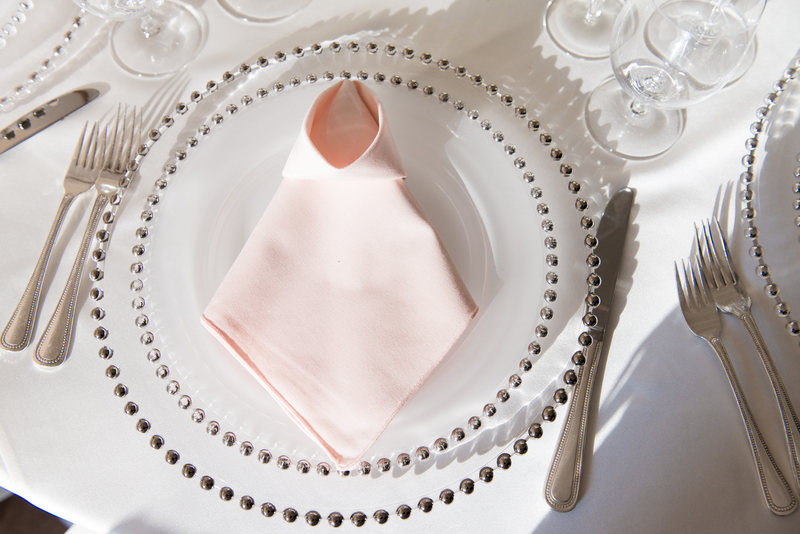 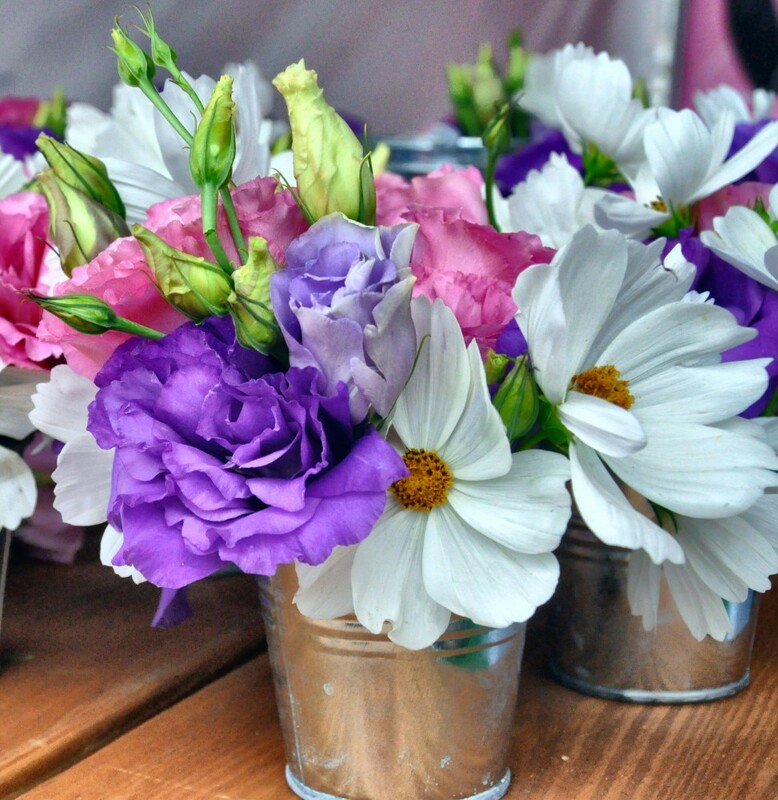 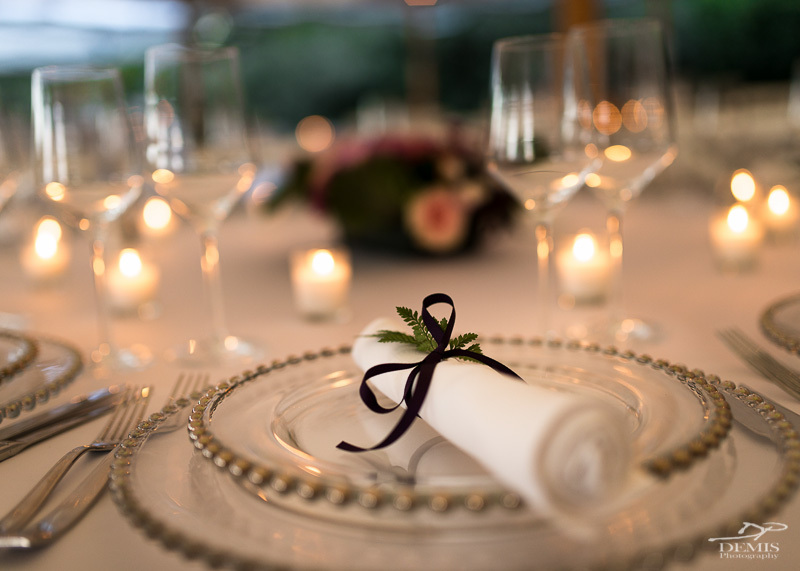 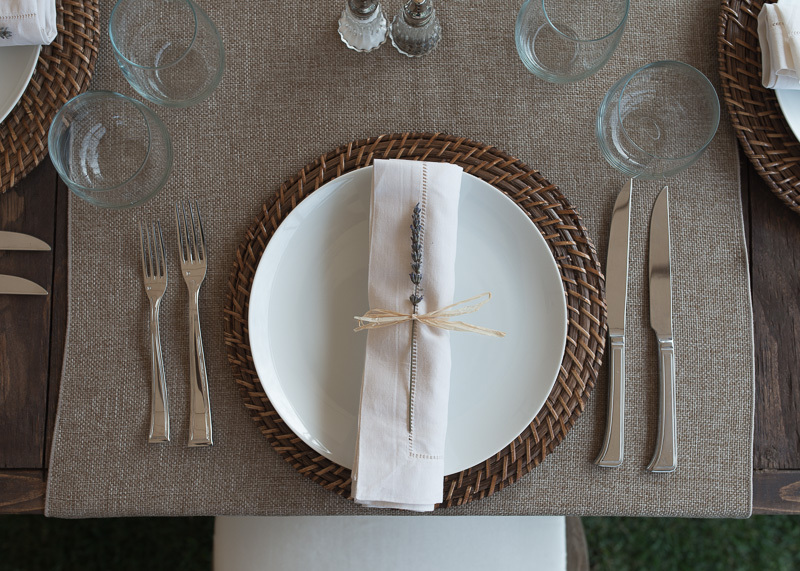 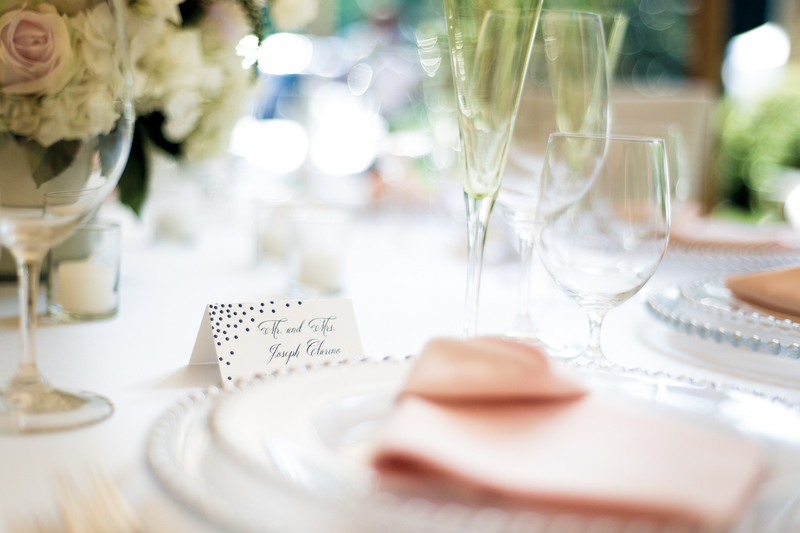 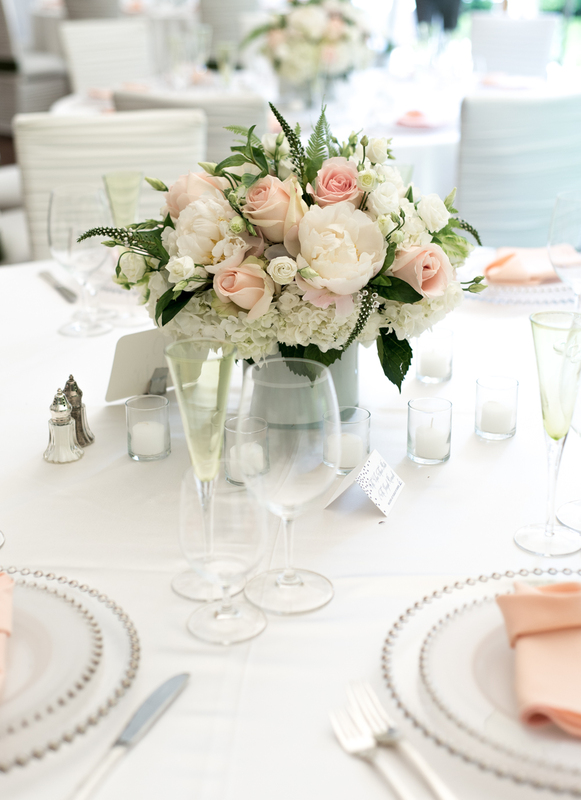 Our attention to detail extends to every area of event planning, including table settings. 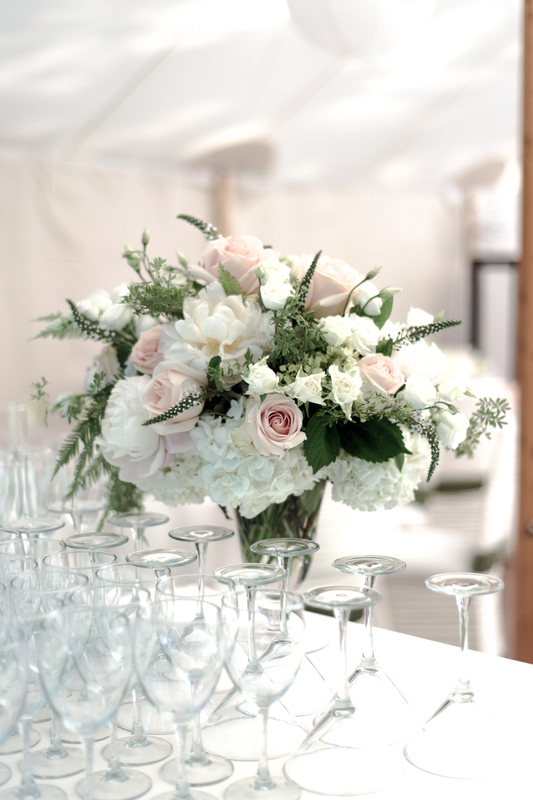 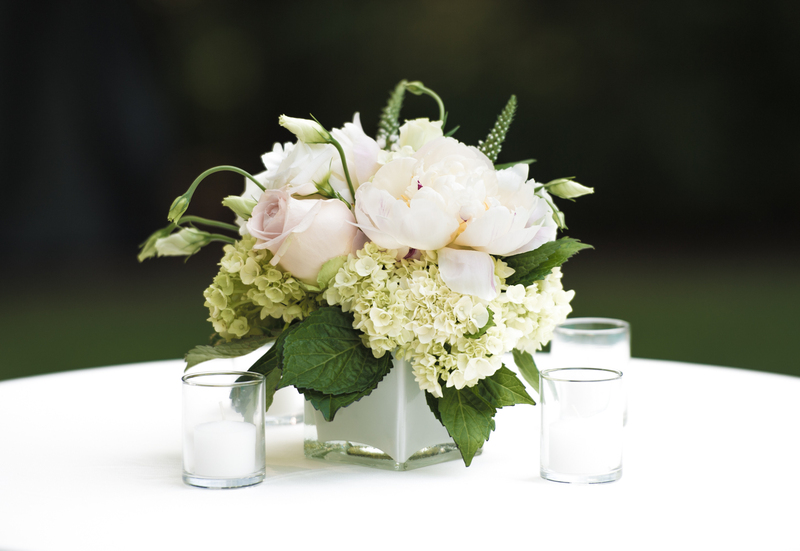 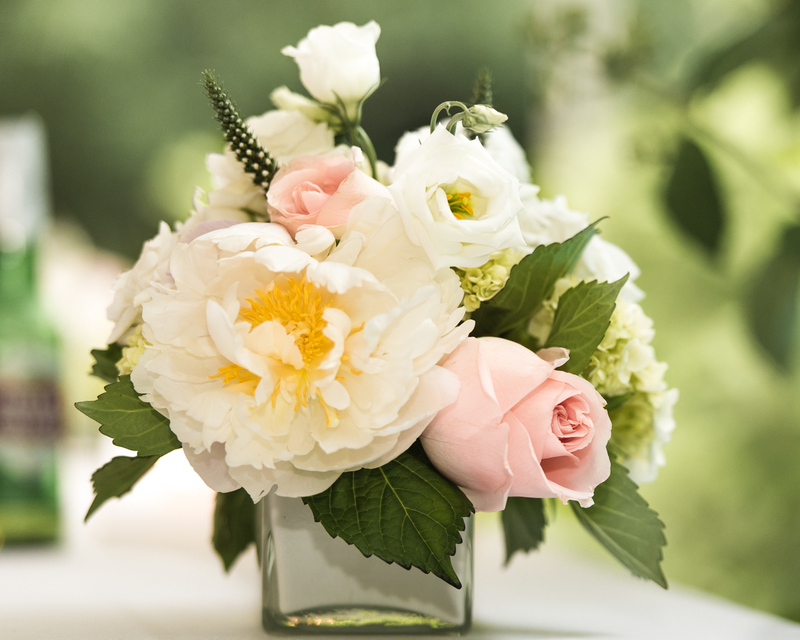 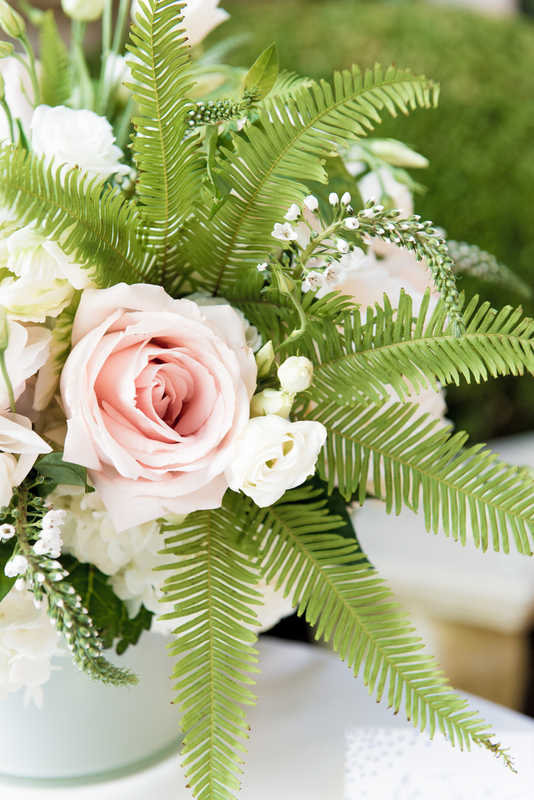 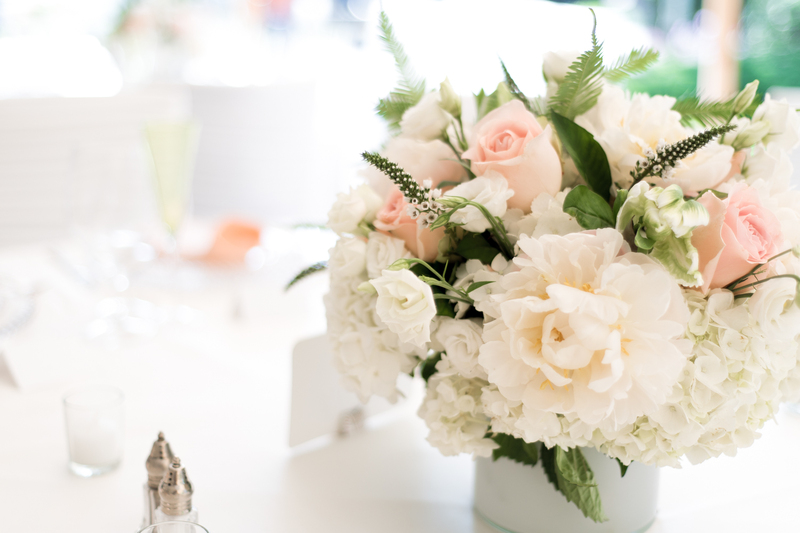 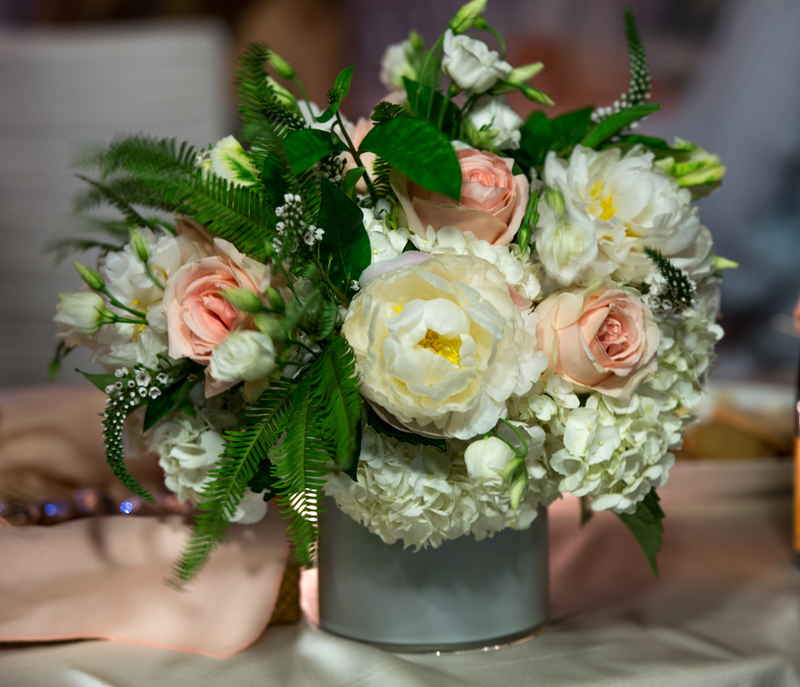 We partner with the best floral designers on Long Island. 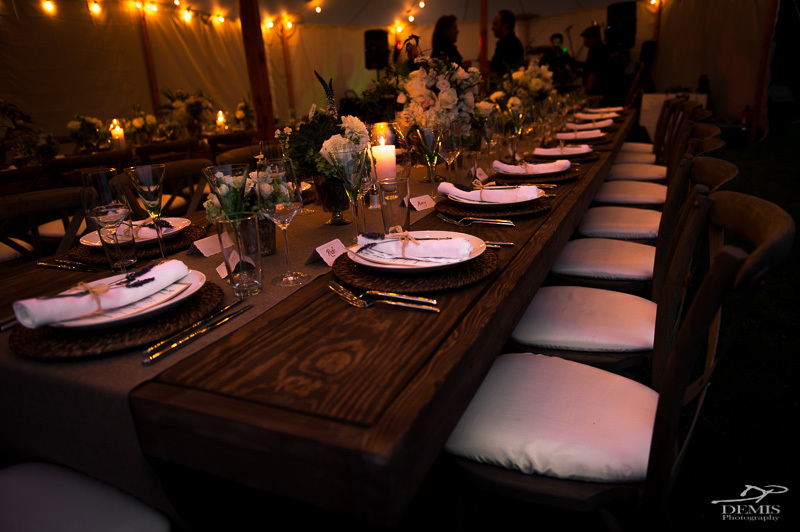 Michael George Events has managed and catered some of the best parties in the Hamptons for the past fifteen years. 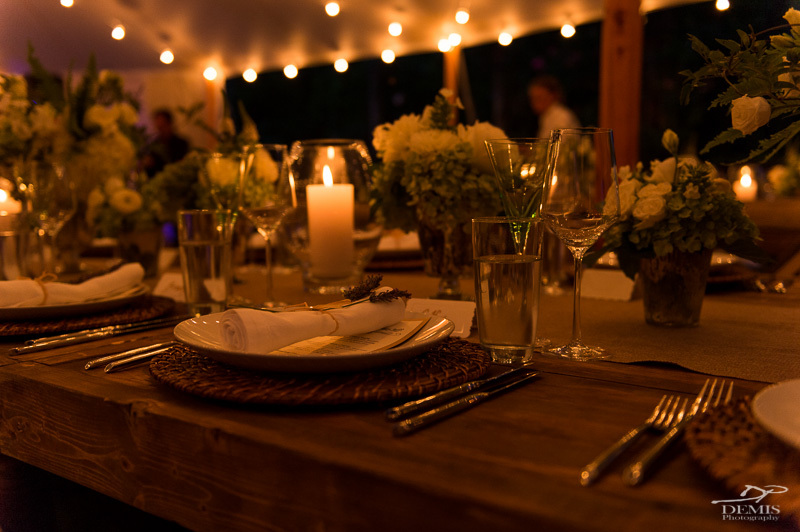 Our ability to provide catering and event management as well as staffing gives us an edge to provide the best experience for our clients.